What are the Smart Players thinking? Amazon recently announced its intent to enter the pharmacy industry. To say that this will be disruptive to community pharmacies is an understatement. A new report from Wells Fargo reveals details of a recent survey that shows half the respondents would likely use Amazon Pharmacy if the option were available. 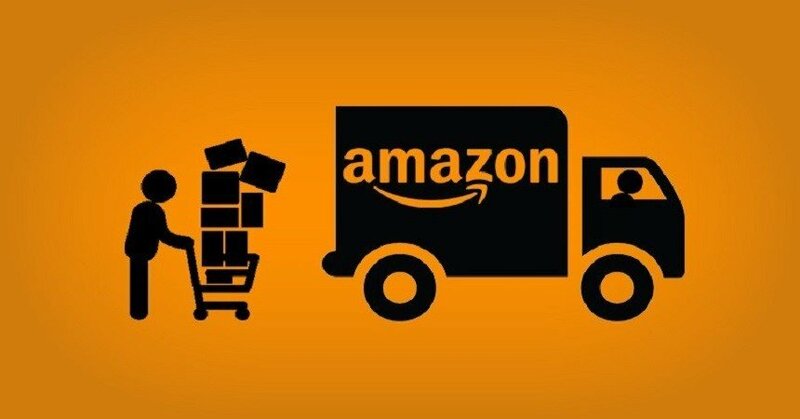 Amazon has forever changed e-commerce, logistics and fulfillment, cloud computing and artificial-intelligence. If the company sets its sites on the prescription drugs, it will be disruptive to both the independent and large-chain pharmacies. However, it won’t be easy. Amazon has never had to navigate regulatory waters with its products before. While mail-order pharmacies have been able to avoid compliance with many of these regulations, Amazon’s high profile will likely raise the regulatory bar for everyone delivering drugs through the mail. Further, as community pharmacies know well, profit margins for prescription drug sales are razor thin, and the only way to change that is to cut the PBM model to ribbons. So, what are the smart guys doing to prepare for Jeff Bezos? Investments in technology have been the mantra for years at pharmacy conferences and shows, although doubling your capacity to dispense low-margin prescriptions through automation will likely do little to put you in a more competitive position vis a vis Amazon. I agree with Mr. Hoey. The best solution is to think out of the box of ways to offer new, differentiating, high margin healthcare services through your pharmacy. That is why HealthGrowth Capital has aligned itself with healthcare and pharmaceutical companies that are looking to introduce programs and services through independent pharmacies that can add hundreds of thousands of dollars of high-margin sales to a pharmacy’s income statement, annually — profits that can transform a struggling pharmacy into a thriving business. More importantly, these are services that Amazon will never be able to deliver with Amazon Prime through the mail!